The host is capable of satisfying requests for Guides for excursions to historical and/or touristic areas in western Sicily from Erice to Agrigento, from Sciacca to Palermo, from Cefalù to Selinunte and Segesta. Or you can spend an afternoon in Contessa Entellina where you will hear people speak a language which has been preserved for five centuries…language of the famous leader Giorgio Kastriota Skanderbeg whose warriors came to help nerby Val di Mazzara in the 15th century and founded the village on the ruins of an old country estate, and participate in a Greek-Byzantine religious service. Go on escursions to the two natural reserves. Visit the sheep, cattle and goat farms, or watch the cows graze on the fields, and hear the distant bells ringing at night. Or you can take advantage to dedicate yourself to one of our many organized activities! 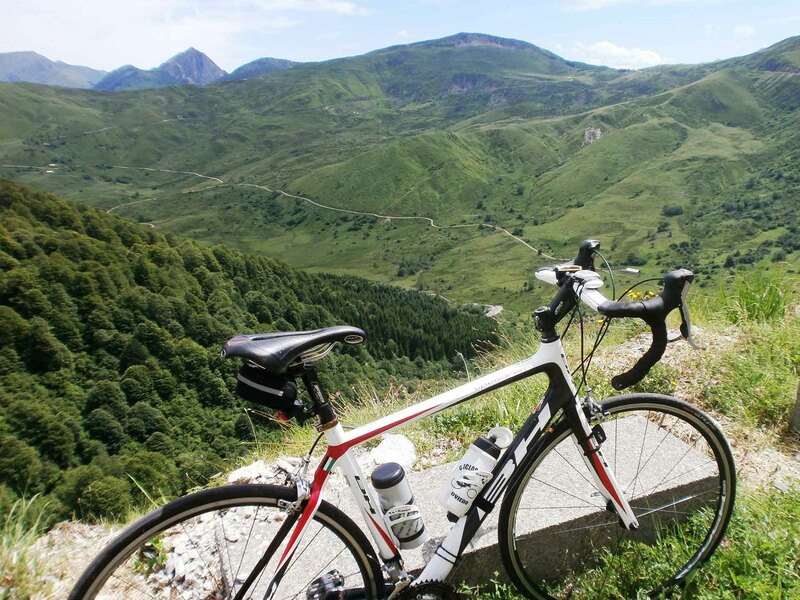 To the South, Monte Genuardo stands majestically on a vast territory: from its top you can admire an immense panorama (25 locations), since some years a Natural Reserve has been established with services for visitors and equipped area. Under the Rocca di Entella opens the deep and mysterious Grotta dei Dinari which, according to tradition and popular beliefs, hides treasures and incantations. The Entella Cave, Integral Nature Reserve can be visited with CAI guides. Going for a walk through the paths you have to see some rare species of flora and fauna (wild boar, hedgehog, porcupine, peregrine falcon, kite, fox, etc.) And to admire scenes of pastoral life now rare. From the B&B you can reach the modern Montevago Spa “Terme Acqua Pia”. You can reach the beaches and the blue sea of Menfi and find corners all for themselves even in mid-August. You can go to Selinunte and swim under the shadow of the Temples and through the dunes that separate the archaeological area you can admire the ancient city. 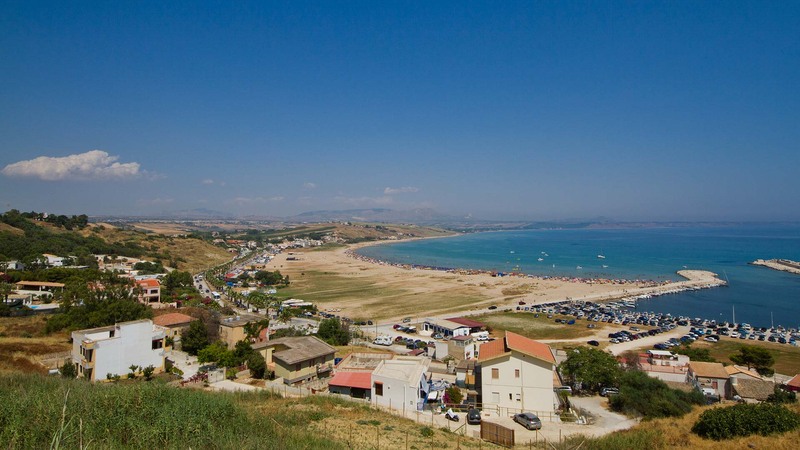 In Sciacca, a tourist city, it will be possible to experience moments of sociability and fun. To the south-east there is the solitary, mystical and powerful Abbey of S. Maria del Bosco, that is inserted in the extraordinary beauty and solemnity of the landscape. To the north-west there is the Rocca di Entella, ancient city flourishing under the Greeks, the Carthaginians, the Romans, the Saracens destroyed by Frederick II during the Islamic revolts in the thirteenth century. Nearby Castello Vaccarizzo, a thriving farm. To the south-west there is the Castle of Calatamauro, an impregnable fortress on the triangular hill of the same name on whose slopes a water mill and an ancient drinking trough. 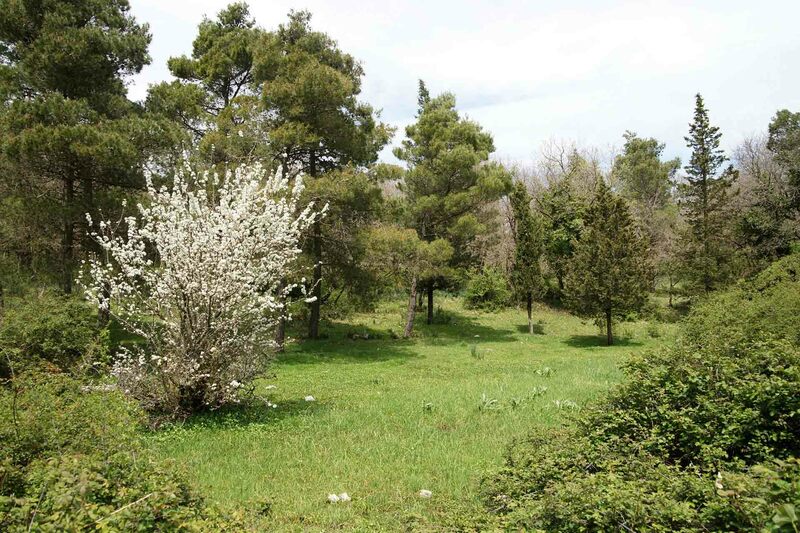 At Contessa Entellina there are Greek-Byzantine rite and Arbëreshë language and traditions. 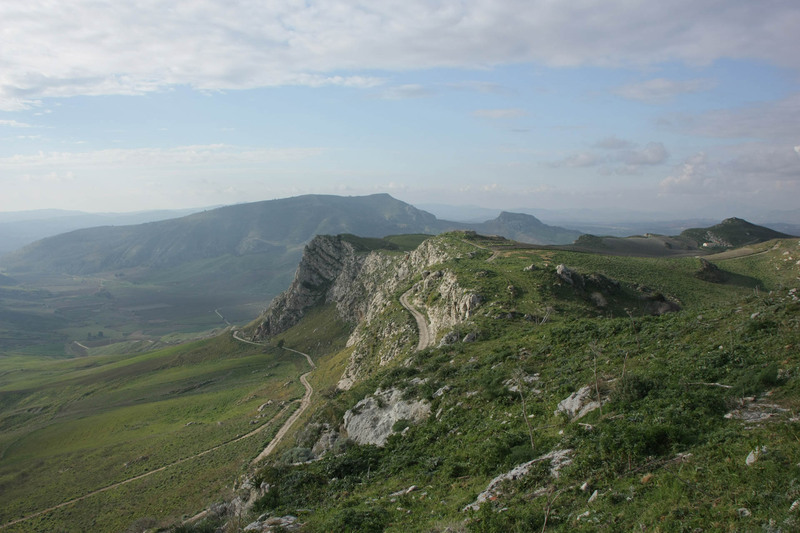 Visits to the archaeological areas of Segesta, Selinunte and Erice. L’A.A.P.I.T. – Azienda Autonoma Provinciale per l’incremento turistico di Palermo has done in collaboration with the Tour Operator Siciclando some tourist track entitled Landscape Movement. These routes, to go by bike, on foot (but also by car or bike), try to give an indication for the tourist excursions in the most picturesque in the province of Palermo. It is no coincidence that in many of these routes is included the territory of Contessa Entellina and our B&B that offers a 360 ° support service to meet the needs of people who immerse themselves in these places full of colors and fragrances.